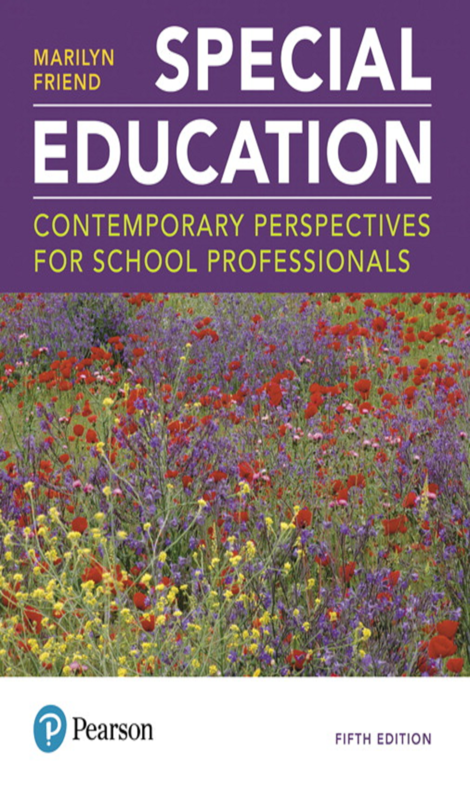 Special Education: Contemporary Perspectives for School Professionals, Fifth Edition, provides a multi-dimensional view of the field of special education. 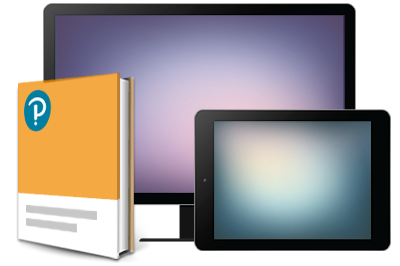 The most current information and research available provides structure and predictability for novices to the field of special education in today’s educational world. Because special education is made up of real children and real professionals, the author helps to put a “face” on the field to enliven and authenticate the information. Each chapter features stories of individuals with disabilities from the parents of children with disabilities and from professionals who work in the field.